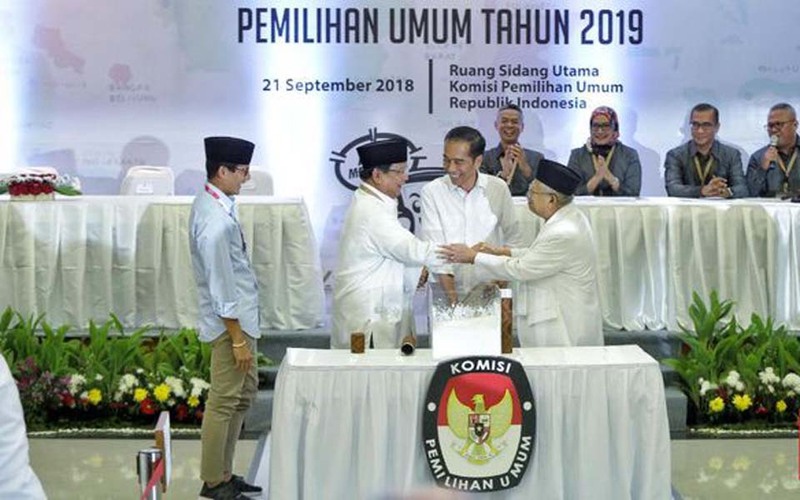 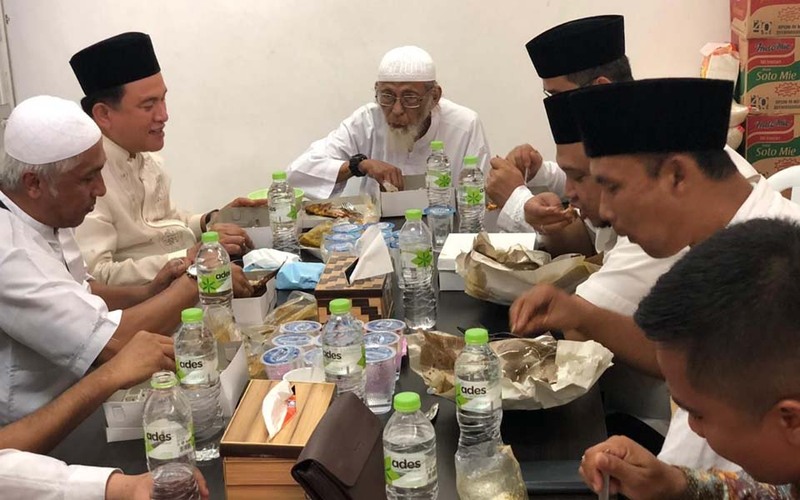 Rio Apinino – Incumbent presidential candidate President Joko “Jokowi” Widodo and running mate Ma’ruf Amin’s have indeed made many sweet promises about protecting and upholding human rights (HAM). 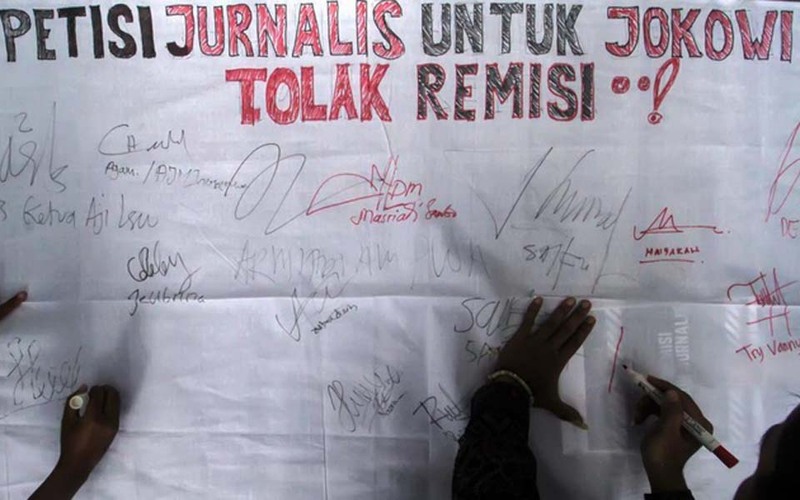 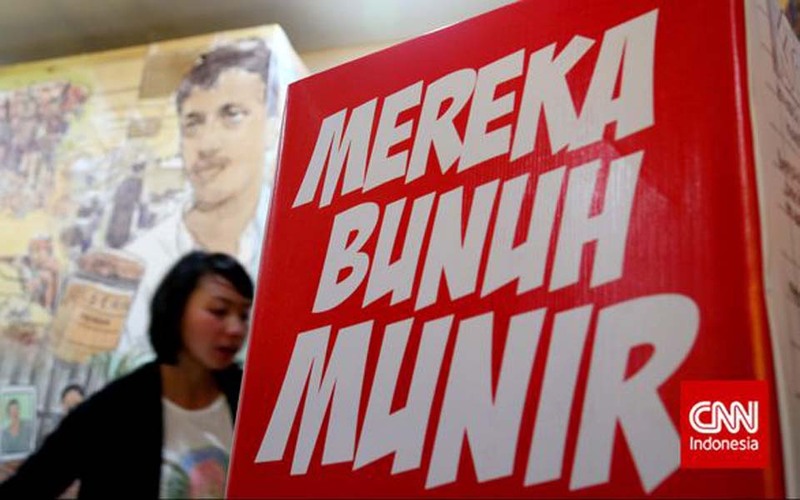 Dieqy Hasbi Widhana – National Press Day, which falls on February 9, is a day to remember the murder of Radar Bali journalists Anak Agung Gede Prabangsa in 2009. 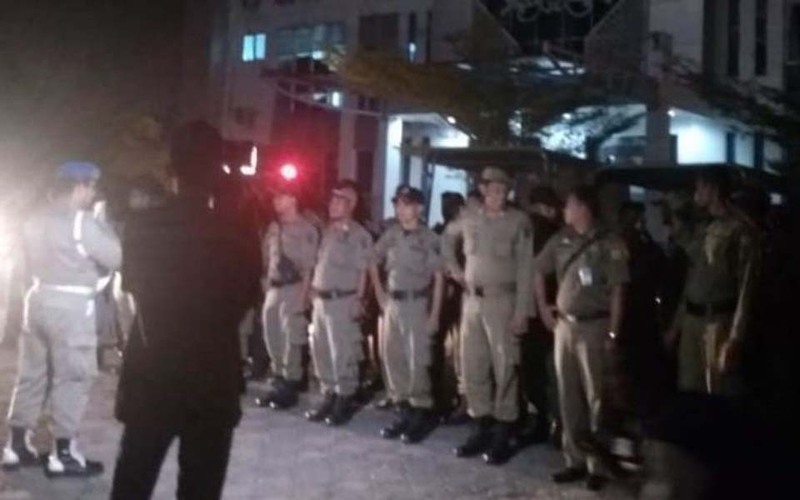 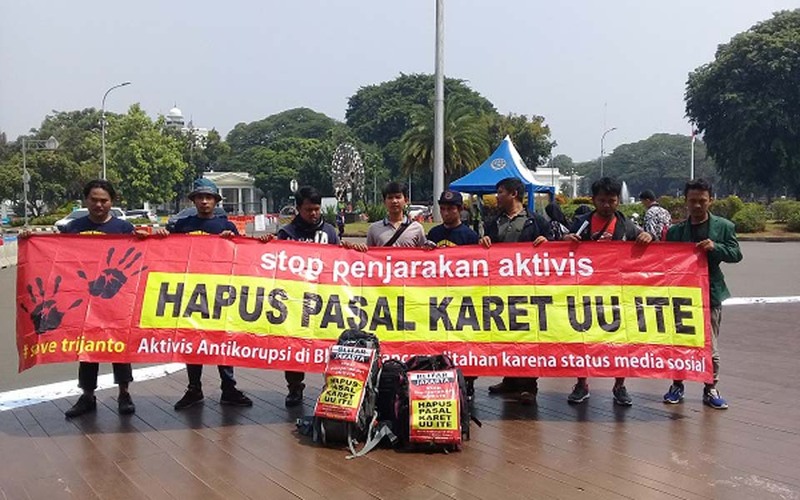 Budiarti Utami Putri, Jakarta – Indonesian Solidarity Party (PSI) chairperson Grace Natalie has been reported to the national police headquarters criminal investigation bureau (Bareskrim Mabes Polri) for alleged blasphemy against religion. 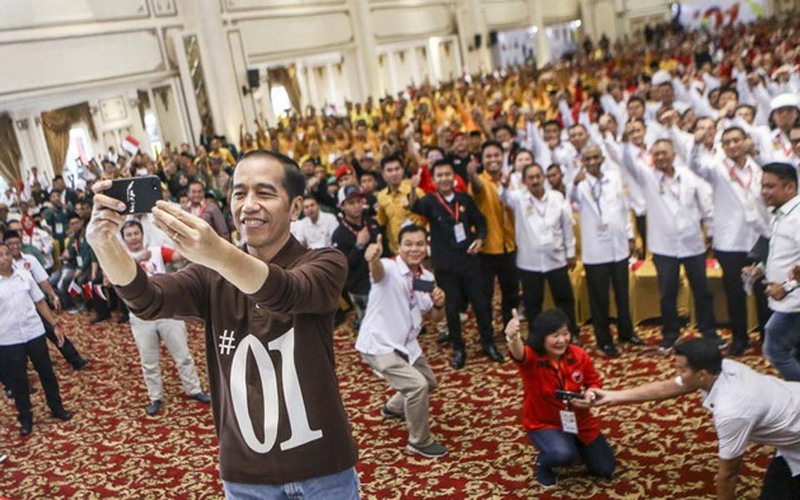 Jakarta – Since the presidential election campaign began two months ago, presidential hopefuls incumbent President Joko “Jokowi” Widodo and challenger Prabowo Subianto have yet to offer a substantial vision or program to the public. 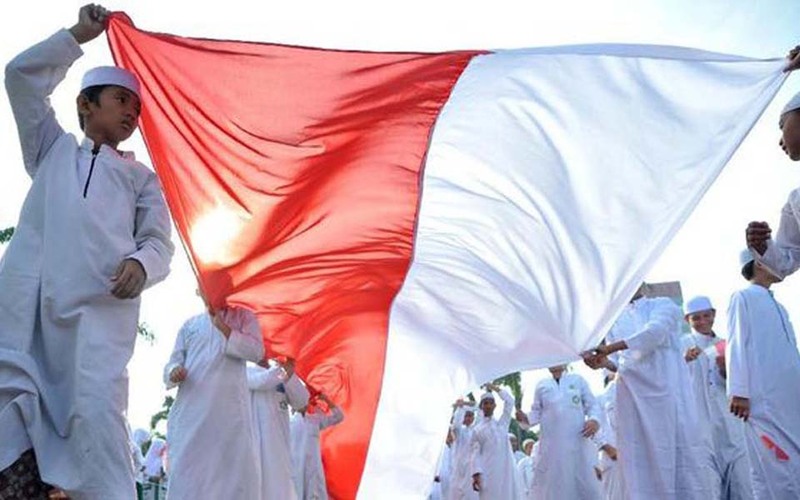 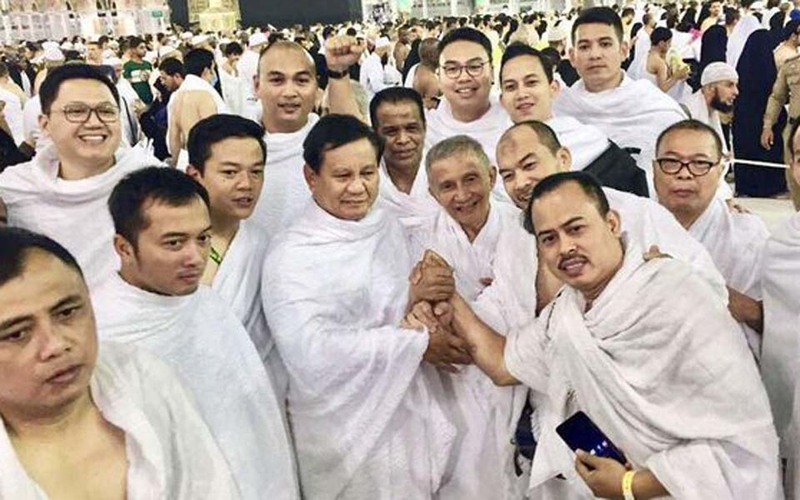 Jakarta – Greater Indonesia Movement Party (Gerindra) chairperson and presidential hopeful Prabowo Subianto has openly expressed his wish that Islamic Defenders Front (FPI) “Great Leader” Rizieq Shihab return to Indonesia before the 2019 presidential election (Pilpres).